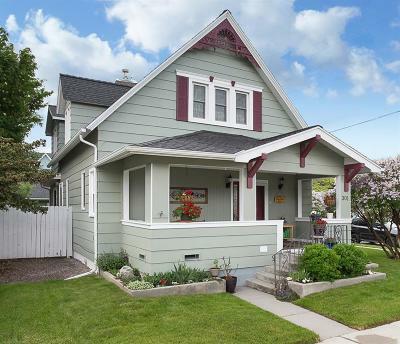 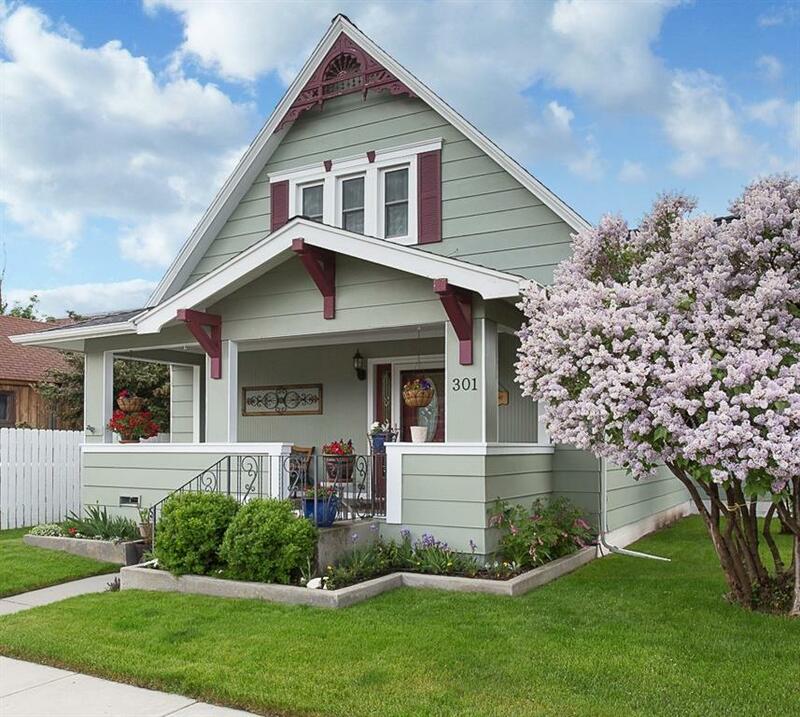 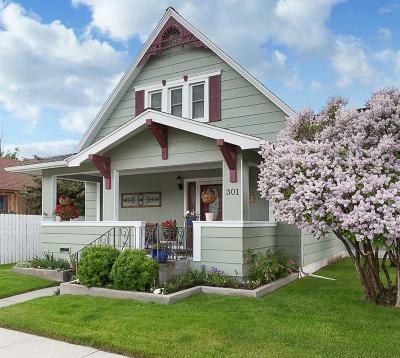 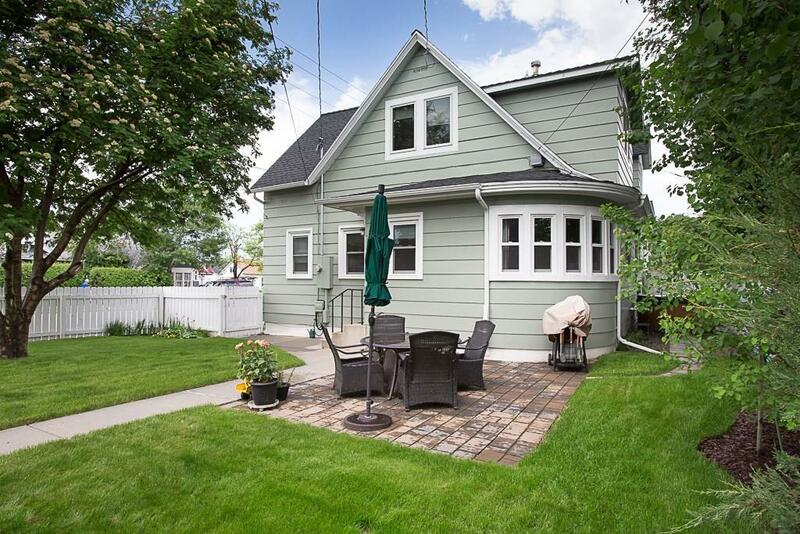 This gem on Broadway is a delight at every turn w/a front porch that adds historical charm. 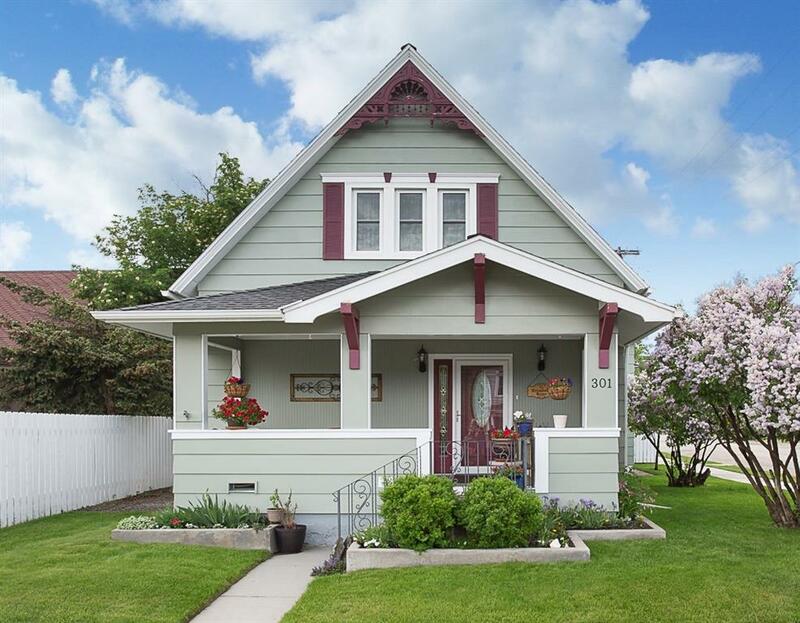 A Victorian remodel, every surface has been transformed. 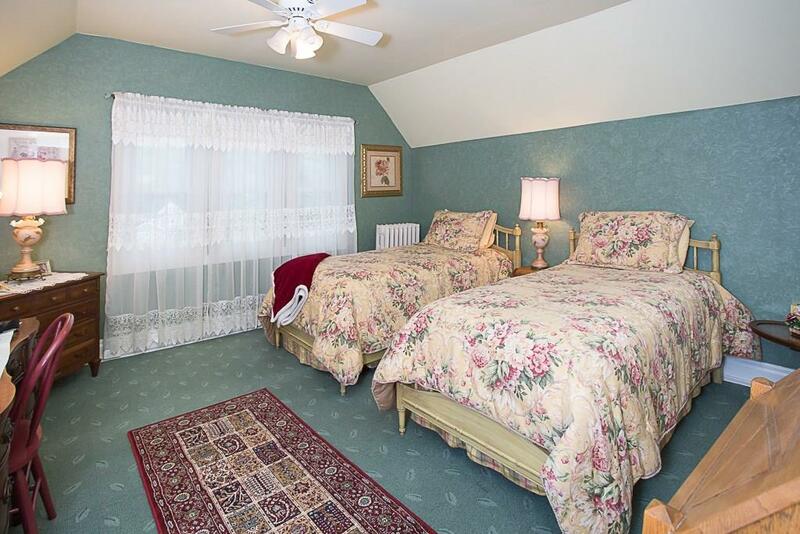 4 spacious bedrooms. 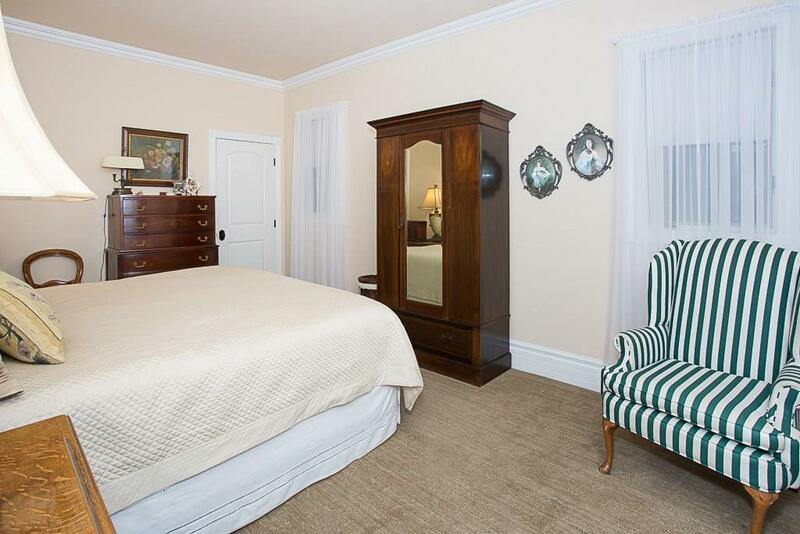 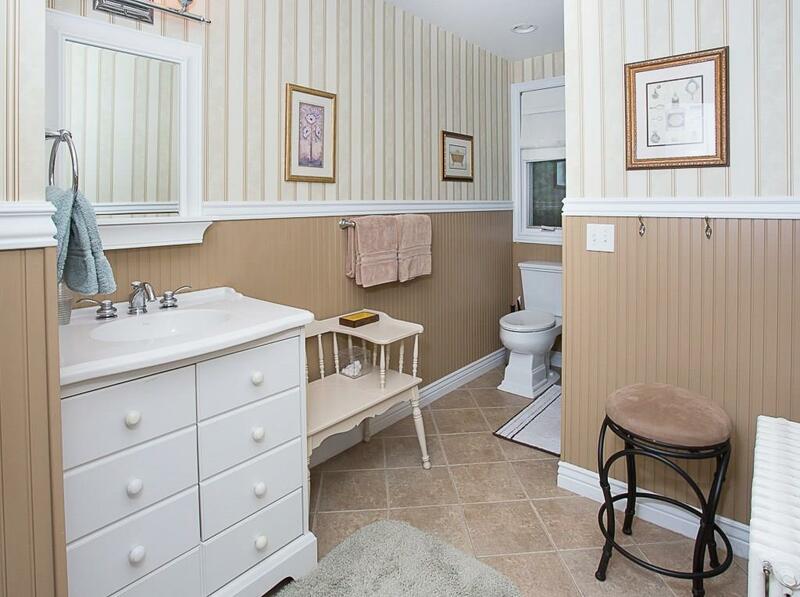 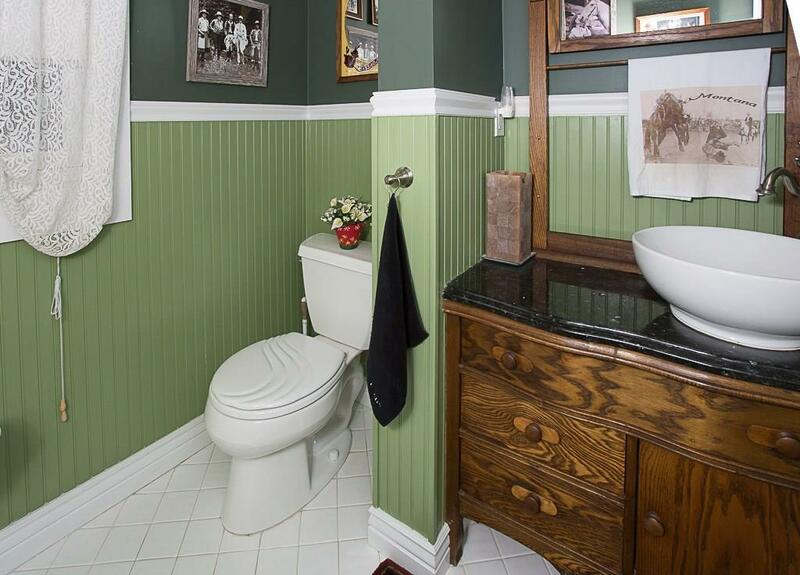 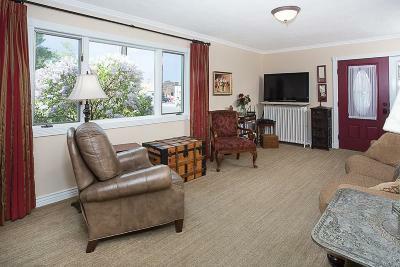 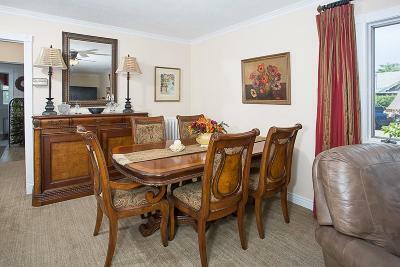 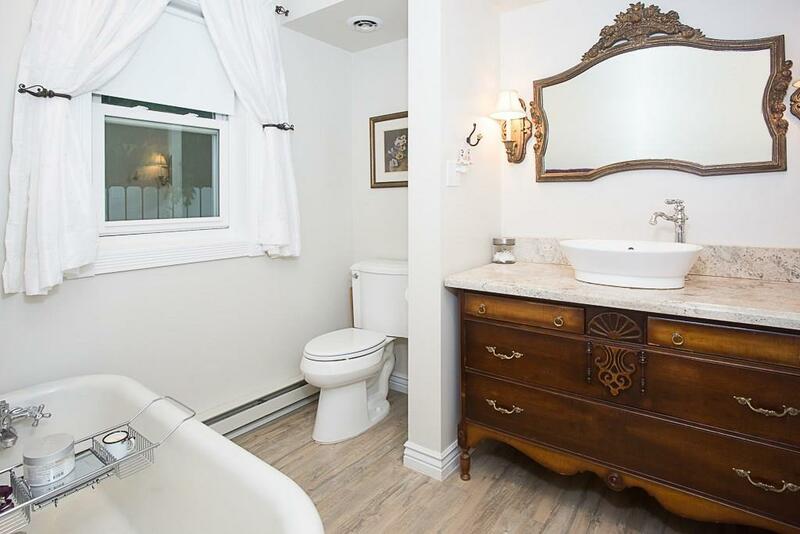 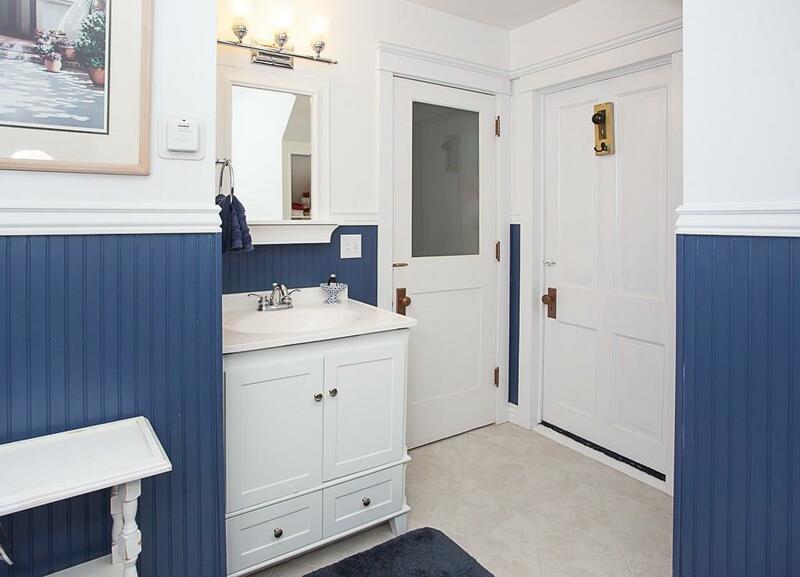 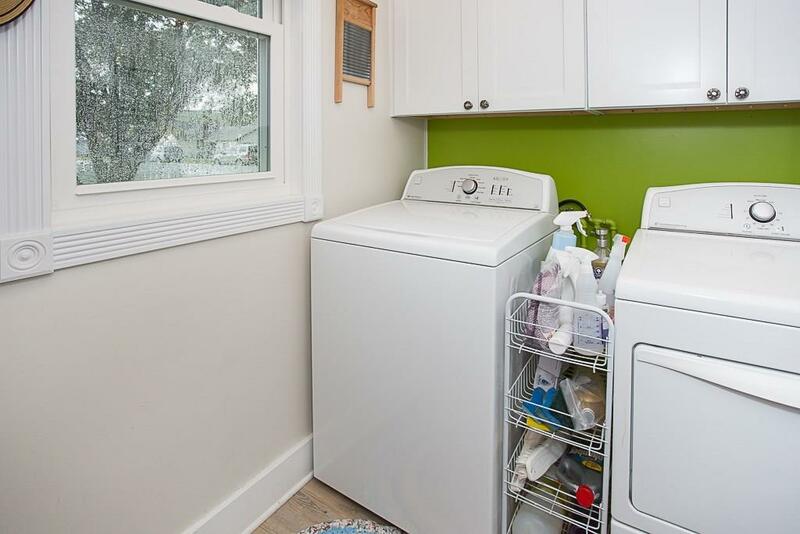 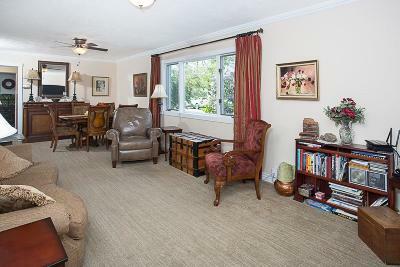 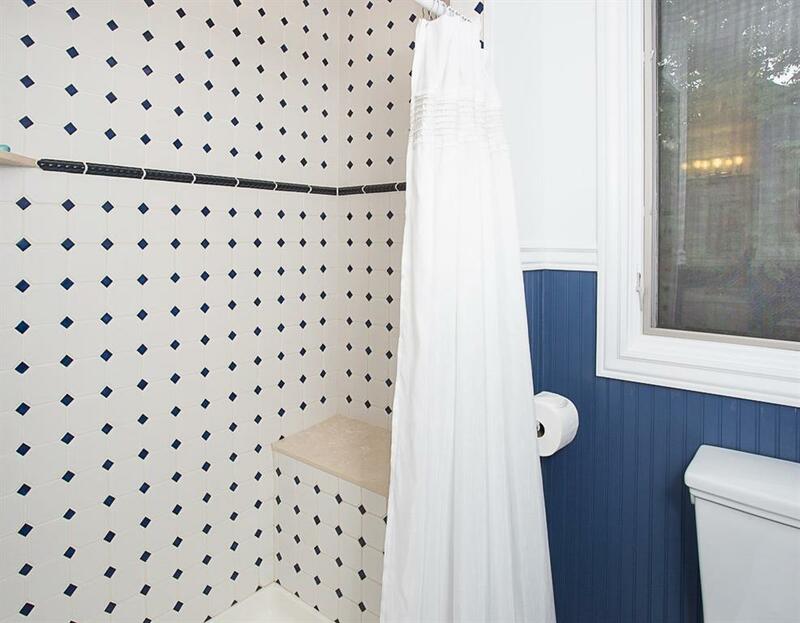 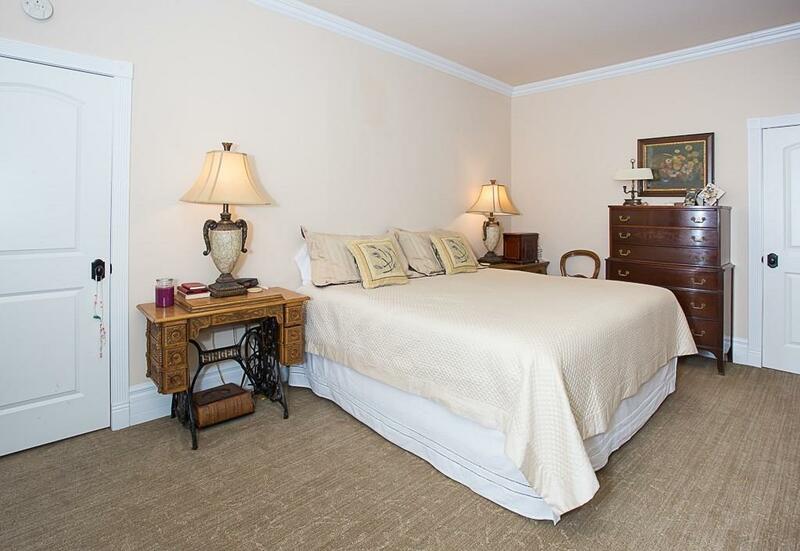 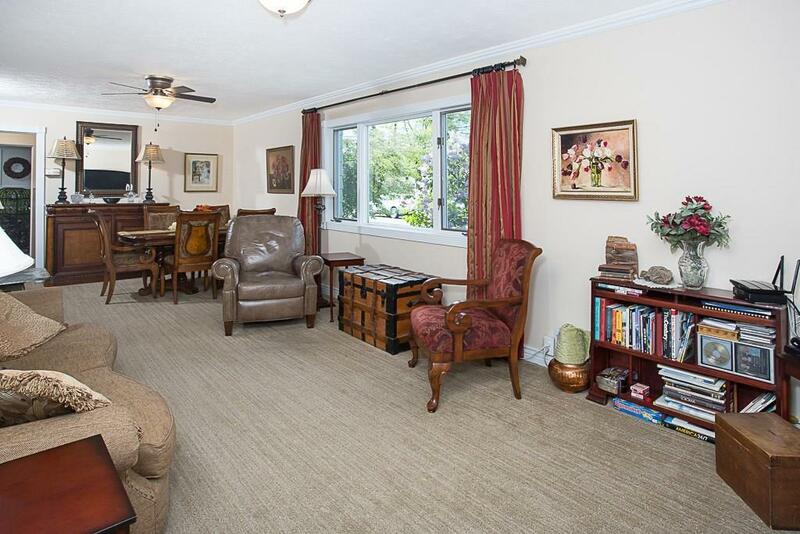 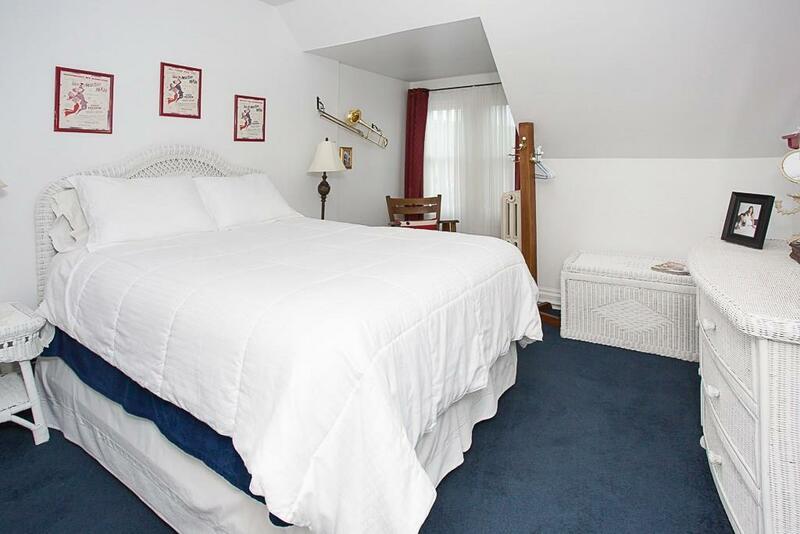 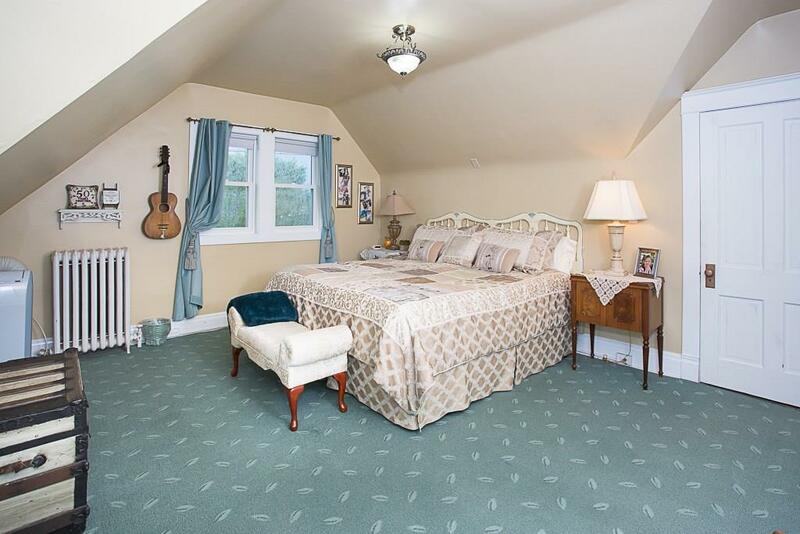 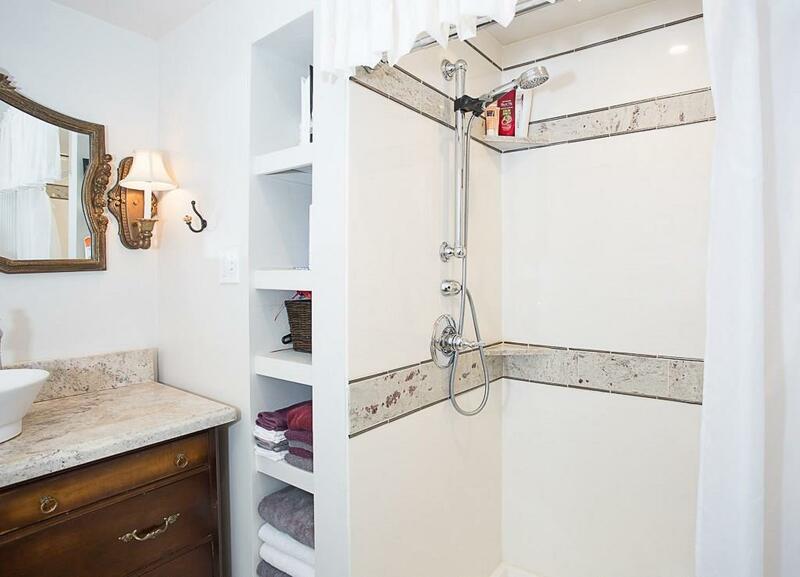 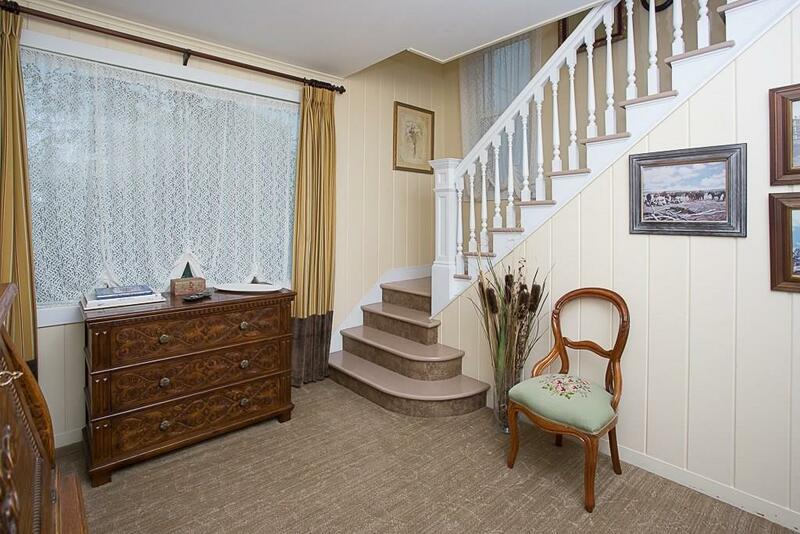 Master Suite on main floor w/walk in closet, beautiful bath, separate shower and clawfoot tub. 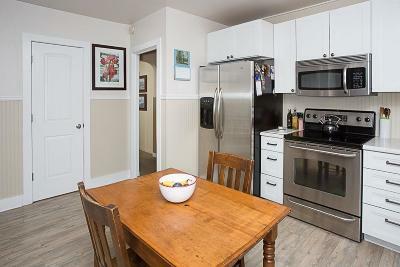 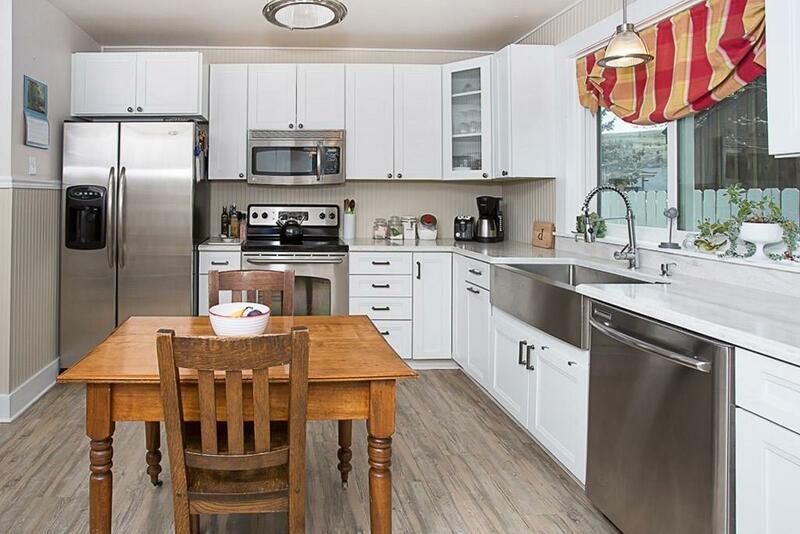 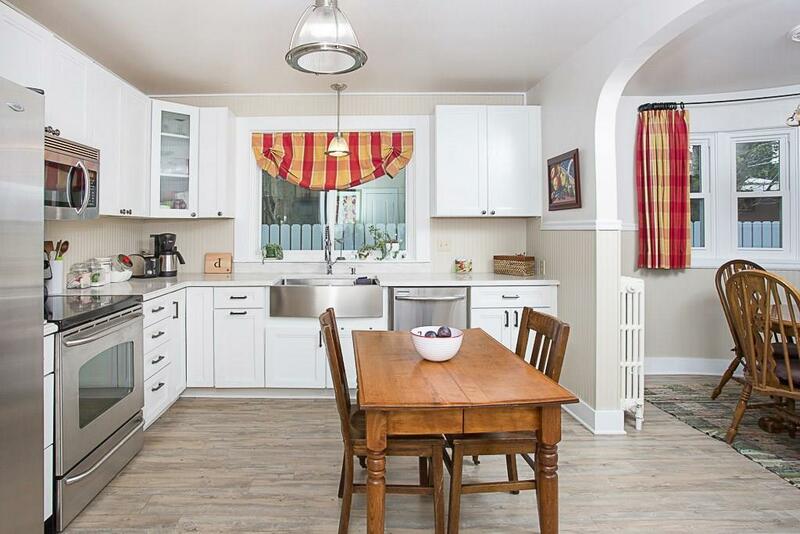 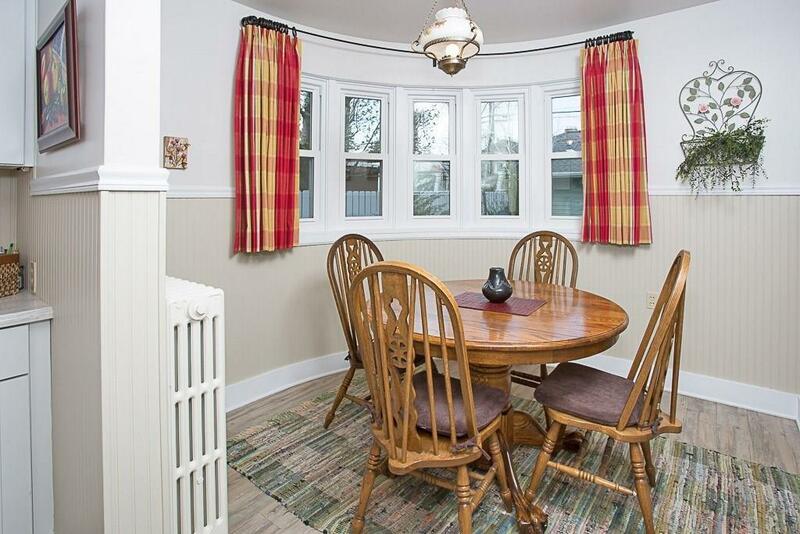 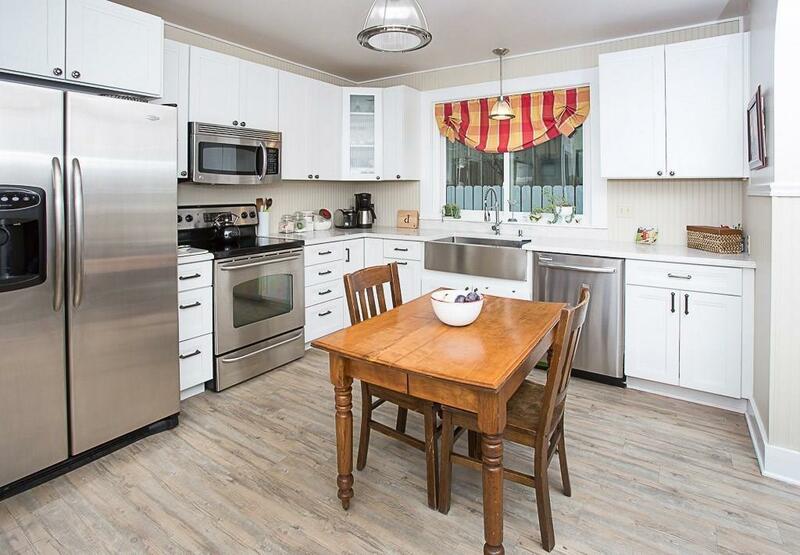 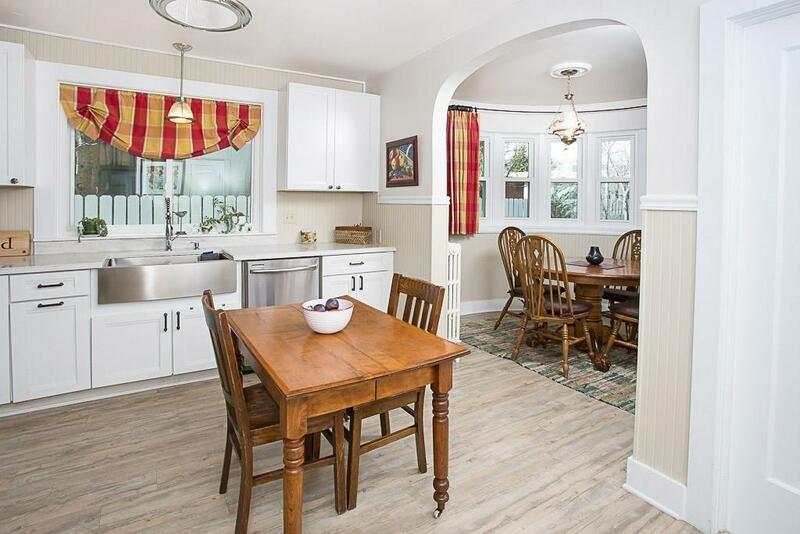 New country kitchen is functional w/rounded 5 window wall breakfast room. 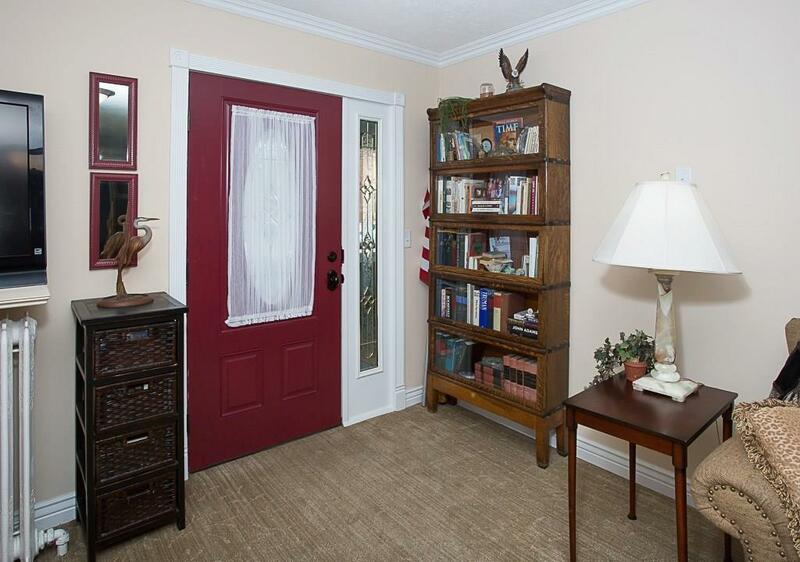 New easy care high quality windows, paint, carpet, upgraded electrical, new roof & more. 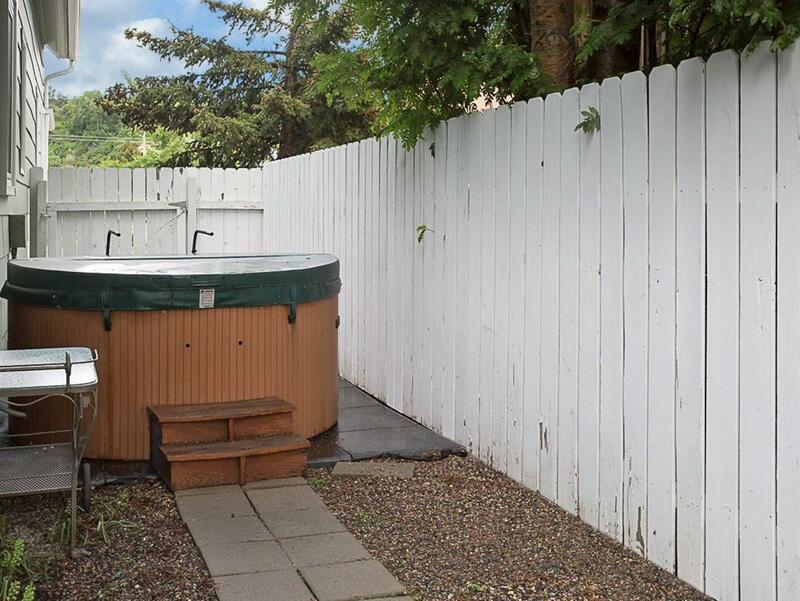 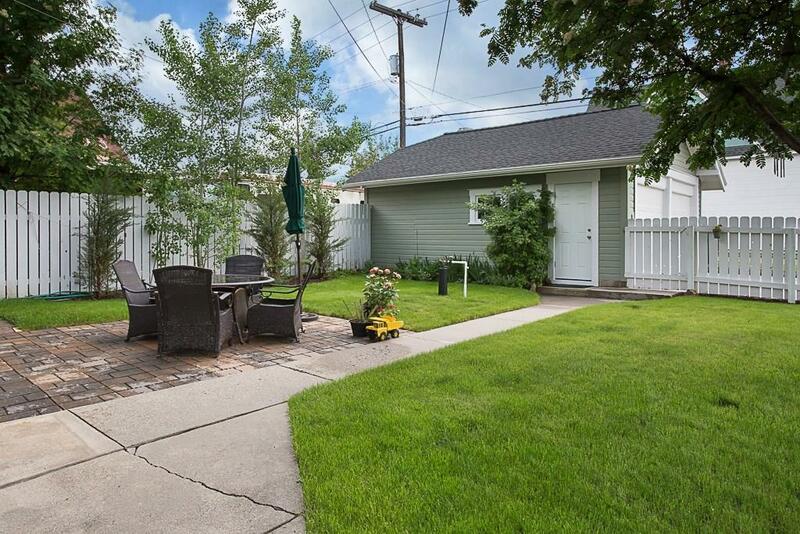 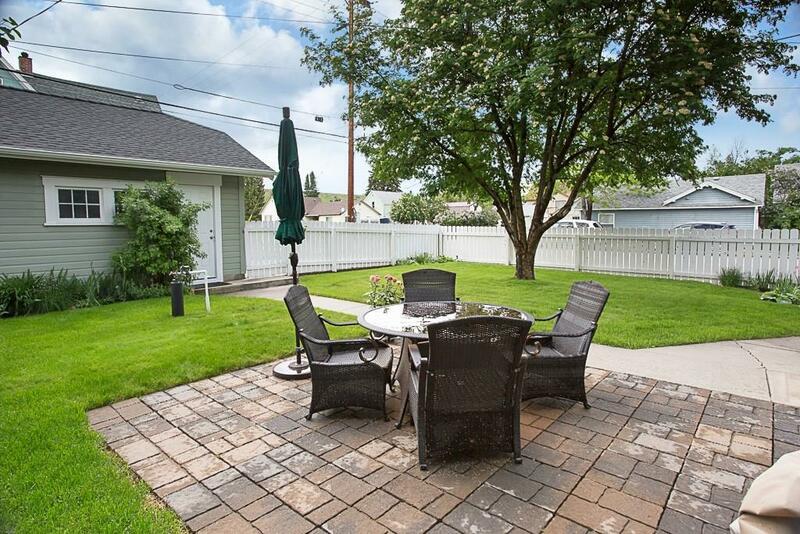 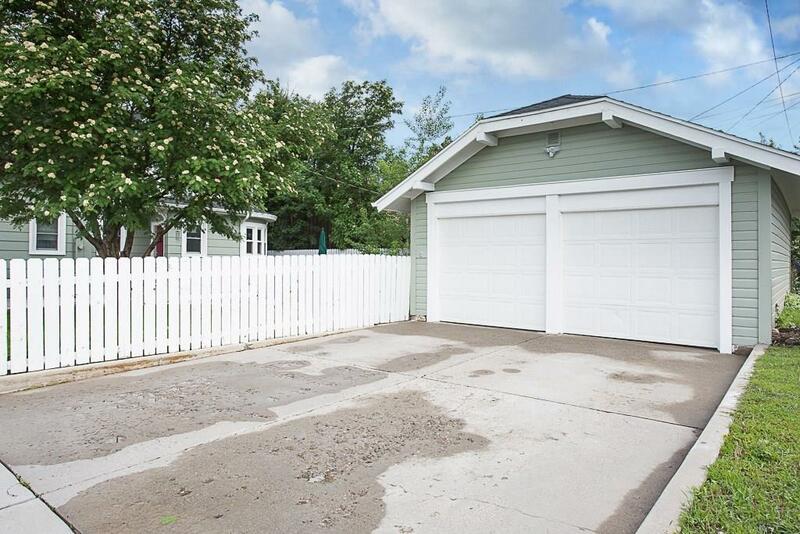 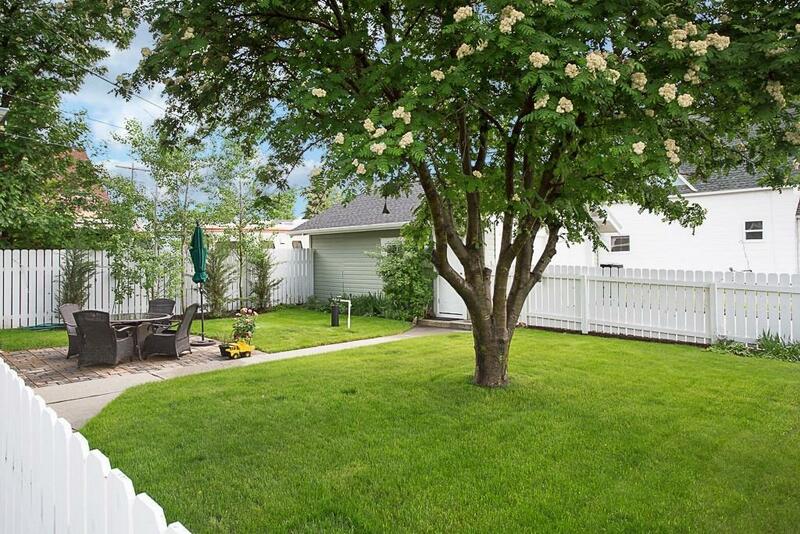 Gorgeous manicured fenced yard w/well and hot tub.